Those who desire more information about Society membership, are encouraged to contact Secretary/Treasurer John E. Talmage Jr., with any questions you may have. 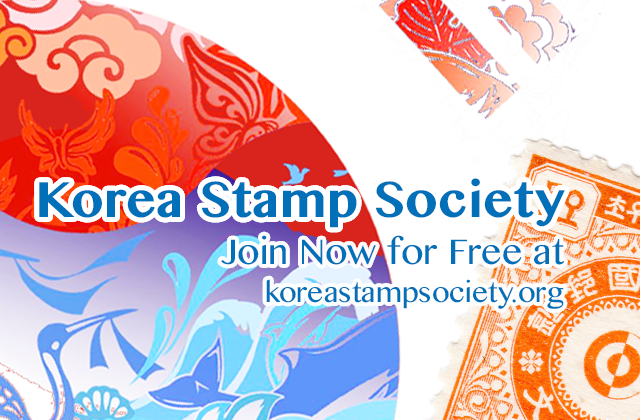 If you desire to receive a complimentary sample of the Society’s quarterly journal, Korean Philately, please include your request, along with your mailing address. Please note: until further notice joining the KSS will be for free. 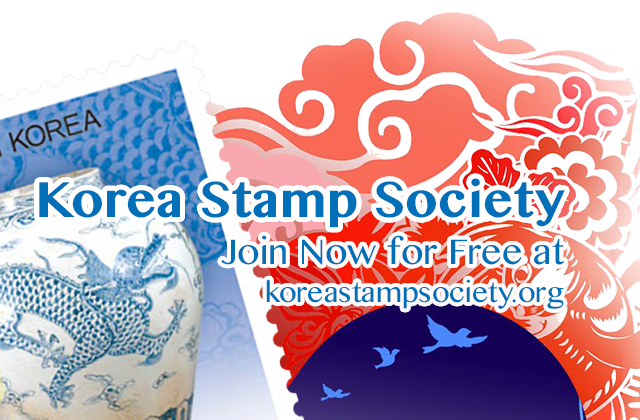 If in the future Korea Philately magazine is send to members again this might change. However, all members will be informed about a possible change in policy regarding membership fees, meaning you can then decide yourself whether to remain a member or not. If you would like to become a KSS member please use our (website) registration page.